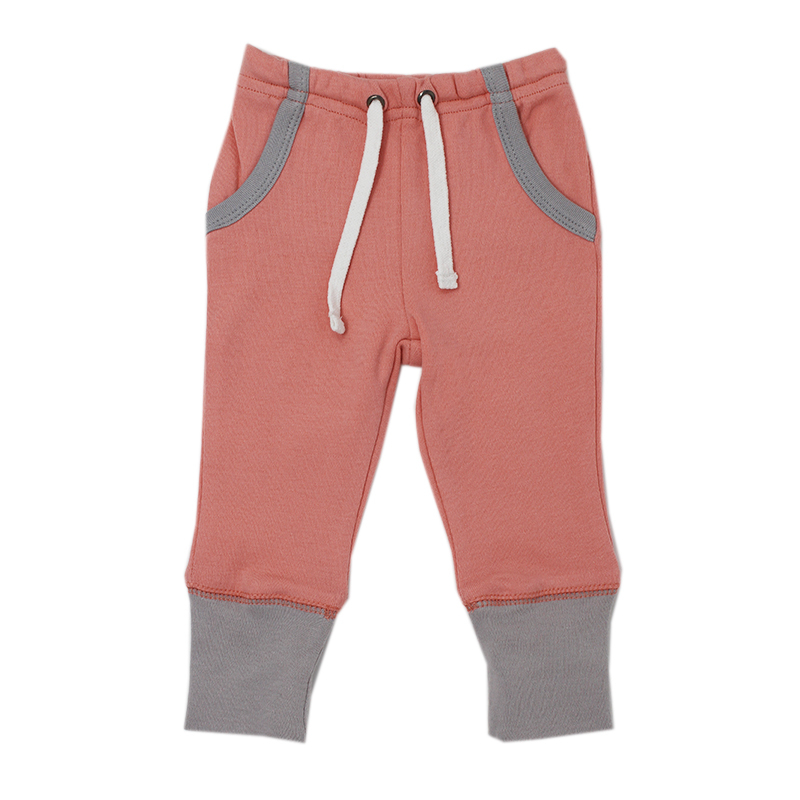 These super, soft, organic joggers are a great staple to your little's closet. Signature Coral with light gray contrast edges pair perfectly with our Long Sleeve tops for a complete outfit. Made of 100% organic cotton by L'ovedbaby.